Customer support is a pain point for thousands of shoppers worldwide. ‘Is it so difficult to give the proper, high-quality type of service for which I paid?’ — You might have had such thoughts in your head many times in your life too. Unfortunately, issues with support are so commonplace they have become a routine for most people. But what lies beyond the scope of phone customer service reps’ duties and what are the most common reasons to call customer service and complain? And how effective are these customer service calls? Why Phone Calls Are Effective? 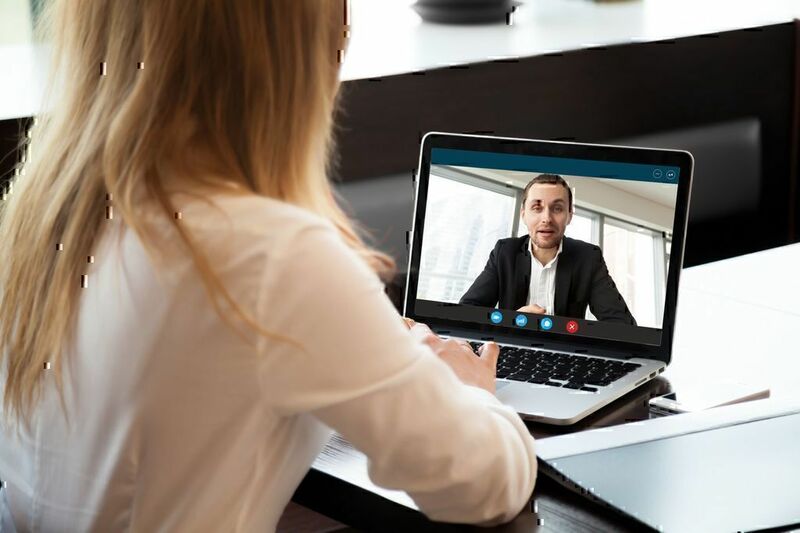 The decrease in tendency to use phone calls in business communication caused by the appearance of ‘more convenient’ messaging apps shouldn’t be a reason to neglect this highly efficient way of communication. People now prefer messengers, email, and social media over phone calls. However, calling up people live is still the most convenient way to get personal response after face-to-face conversations. Studies in the field of communication had proven that it is possible to recognize certain interlocutor’s emotions through their voice tone. Other factors, such as pauses can also be translated. In a customer-oriented business, as well as in any other type of business, it is crucial to clearly understand people, be it customers or business partners. Interaction with a Real Person. No chatbots, no emails — you can hear a person’s voice, reaction, attitude and immediate response. Fast Problem Solving. Phone support is a silver bullet when you are in an urgent need of an answer/solution to your concerns. Great Efficiency. The conversation with a real person makes the whole process more efficient and useful. Pissed Consumer — the US consumer advocacy website — offers a great convenient feature for customers who are looking for a direct way to contact a company representative. The feature is called ‘free customer service calls’. 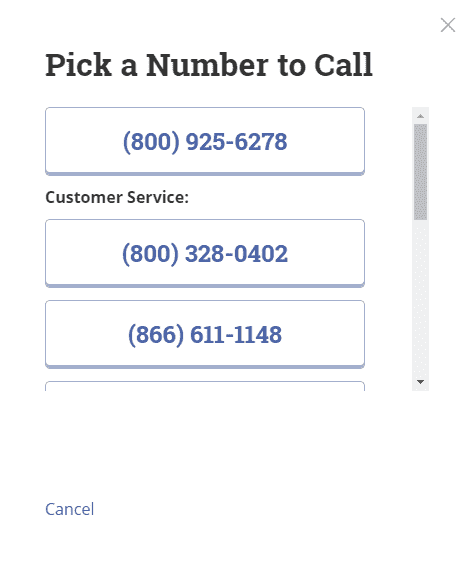 We have embedded a Twilio app to our website, which allows you to make a call to the company office right from your mobile device or a laptop — you only need a browser to place a call. 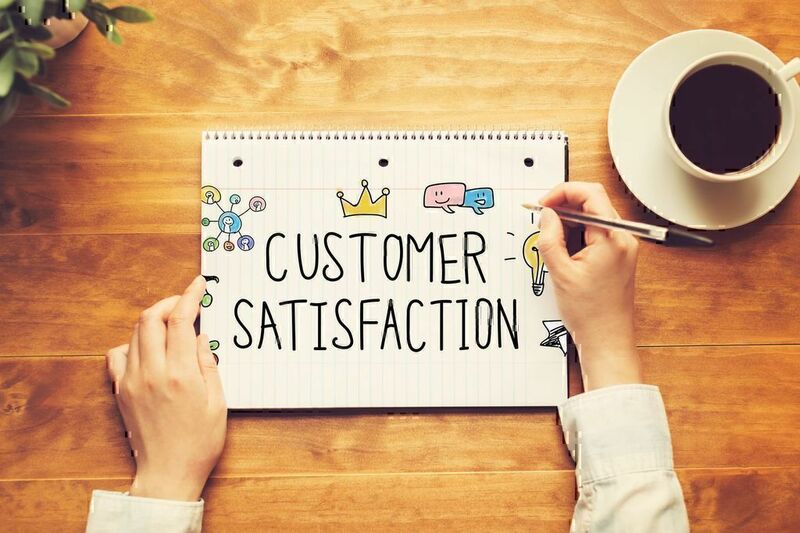 The feature was implemented with the goal of decreasing the number of negative reviews about companies by enabling customers to communicate with them right on our website. No matter which way you choose, free customer service phone calls is a convenient way to contact companies — no need to look for multiple numbers until you find the right one and wait through hotlines. An opportunity to contact companies directly in a flick of the switch is available to you. 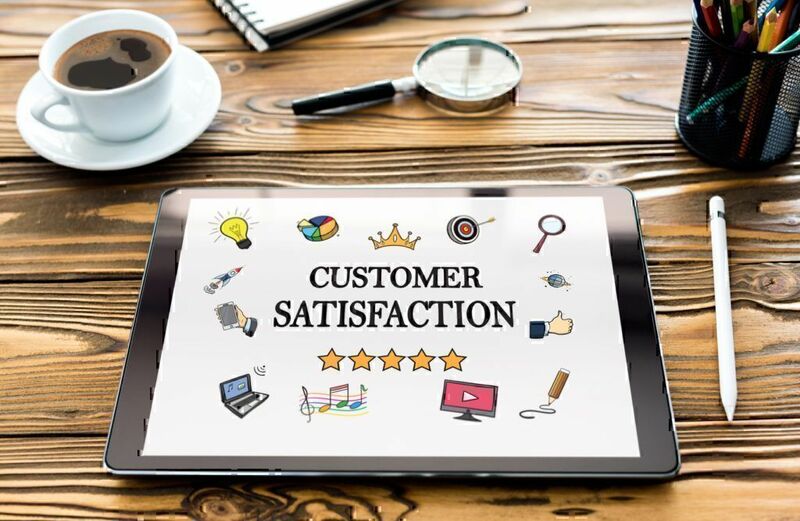 Free customer service calls is a completely free feature that provides customers with a very convenient way to resolve any issues with companies in a timely manner. You won’t have to waste time browsing the Internet and looking for required numbers, or waste money calling hotlines. 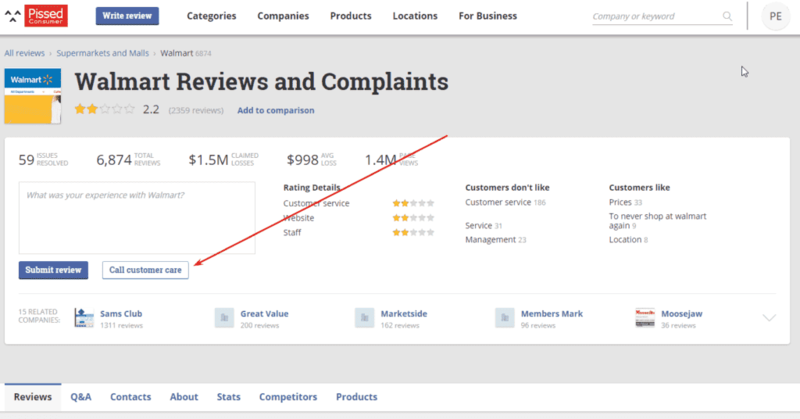 Additionally, you can see company statistics and most frequent reasons for complaints other customers left on our website. Try it out yourself! Most customers worldwide have both positive and negative experience of dealing with customer support teams. 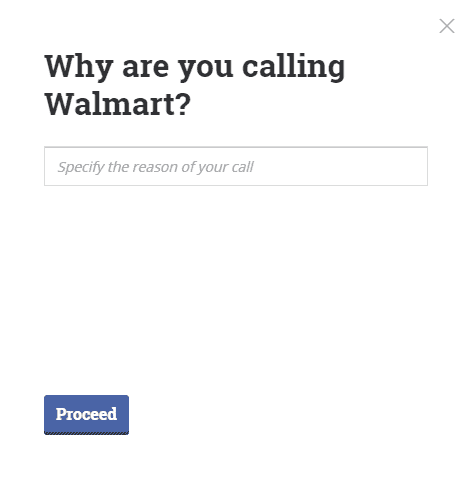 PissedConsumer has analyzed phone calls results and their efficiency. Find out what were the top 3 reasons for consumer calls to each company and let’s take a look at the leaders! This delivery company holds the top spot in our ranking. The DoorDash customer service team has received almost 20, 270 phone calls as of July, 2018. It is worth noting that 90% of them had been successful, but only 10% of Doordash complaints were resolved. "I have been dashing for 2 months and still not received my payments from the first week. Insane." "Oder wasn't delivered, driver never showed up and email says I will not receive refund!!" "I had an issue trying to change the delivery address. 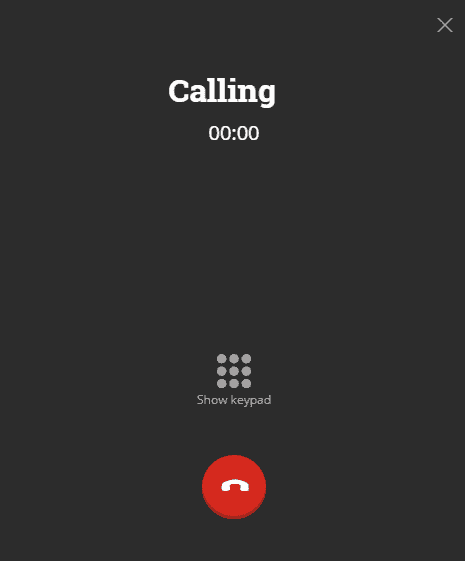 For some reason, I wasn't able to on my end..."
"...You get disconnected and noone calls back and its very hard to get a human and when you do they are in another state or another country"
"Live Chat was absolutely no help today over my identity theft. They claimed they had no way of contacting corporate which is very hard to believe." Megabus provides transportation services to the citizens in the US, Europe, Africa,and Asia. Megabus customer service number has been dialed 16, 897 times as of July 2018, 77% calls have been successful. But were they effective? Well, not really. Only 8% of the issues have been resolved. "Refund on money ride was horrible"
"I canceled a reservation for Sunday and it didn’t give me confirmation of credit"
"Somehow i made a mistake in making a reservation and made three reservations. I realized this once the transaction went through. I tried to call customer service to correct the problem fearing their cancellation policy would not allow me to cancel the reservations..."
The overview continues with the Wish worldwide retail platform. Their customers have called them 10,752 times in total, 92% of connections were successful, and only the tiny 2% were resolved. "I never received an item and now they say is too late to request a refund"
"I had ordered a phone and it was delivered to someone in ILLINOIS with my tracking number on june 12th"
"I find this wig that I ordered a whole lot late.. every time I get ready to receive my order.. they change the arrival !!..." This online gaming company has received many complaints as well. 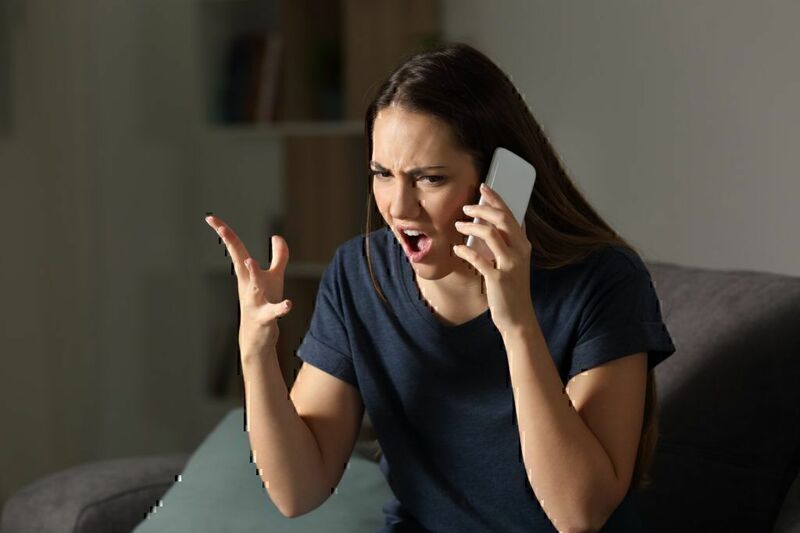 Almost 12,050 phone calls have been placed as of July 2018, with 95% of them being successful, and 12% were marked as resolved by pissed consumers. "It won’t let me in my account wolfgirlmoon11107 and I think it was hacked"
"No one replied , I am trying to get my daughter robux that she has not received for her birthday present I spent over 100$ ." "Roblux not giving me ROBUX... I had gotten a Robux gift card. I followed all the instructions that were on the back..."
Rockauto sells automotive parts online. Out of 7,796 phone calls, 93% were successful. Only 1% of the calls resulted in resolved issues. "Purchased rebuilt carburetor and runs poorly missed return cutoff"
"I tried to order parts and when I checked out it changed shipping method"
"I had paid for expedited shipping (extra 30$)." "88615106 is my order #, i wanted to add thermostat for the same car I purchased the Radiator cap for. Can I still add it?" This online dating service can take you to the romantic land of love. 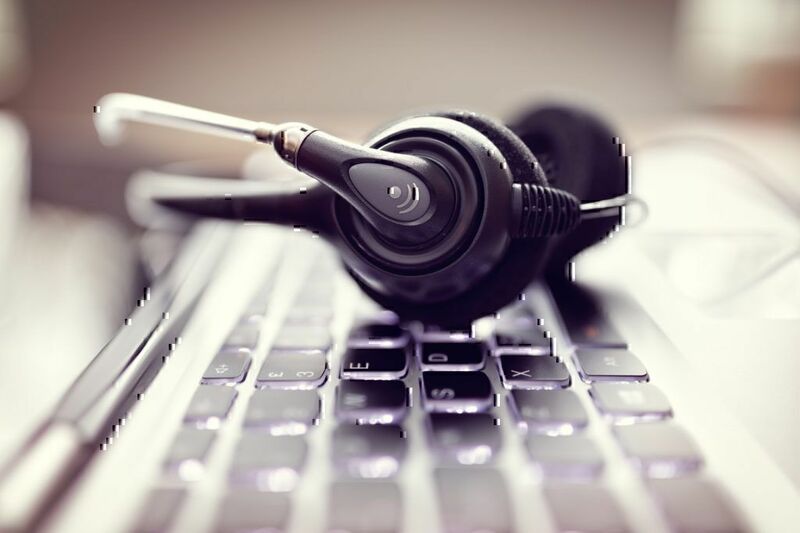 As of July 2018, the customers have called this company more than 6,087 times, with 94% of the calls being successful. 7% of Zoosk issues were resolved. Let’s take a look at what the complaints were related to. "Charged extra and need to cancel"
"I called after hours. I purchased the 29.95 membership but also charged for 99.95 membership." "Can’t cancel auto-renewal on my .zoosk membership"
"I spotted a handful of women who appeared to be my type and I sent them interest (smiles or hearts). Several replied, though unless you have a paid subscription you can't view their replies." This is a global chain of fast food restaurants. Over 83% of 4,866 calls were successful. The company resolved 5% of issues. 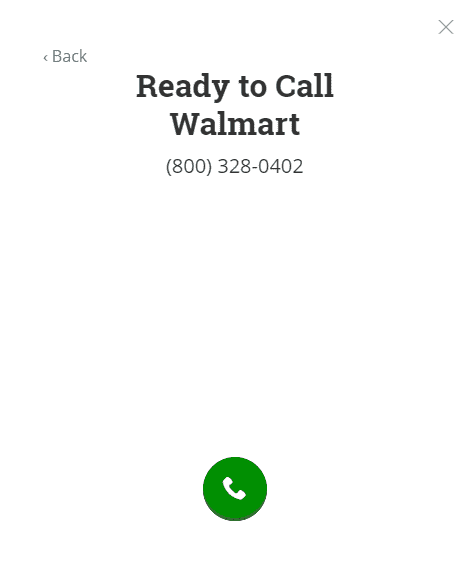 Let’s find out why customers called. 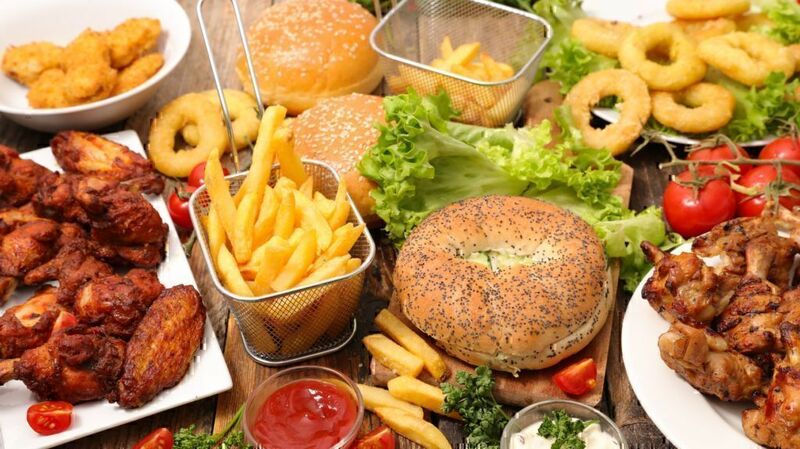 "DEny service due to my race"
"The food i reiceved was cold, hard and seemed as if it was sitting for some time while…"
The fast food service loved by thousands of people in the US and worldwide had to deal with 4, 160 phone calls. 87% of them were successful, and 3% of the issues were resolved. "Ordered online months ago. Went for pickup and store had no record of my order." This is a large US platform for professional connections with employers. 90% of more than 4,100 calls were successful, and 2% of them helped customers to resolve the issue. "I don't use thumbtack and I'm getting charged"
"Stay away, they just like to make money not help earn." Our list ends with an overview of Domino’s Pizza customer support issues. 3,061 consumers were looking for the Domino’s Pizza customer service phone number, with 90% of the calls being successful. Only 4% of the discussed issues were resolved. "I was delivered cold food and was told i would get credit and dident"
"Rude manager that hung up on me twice today when both times order was wrong ..."
"No one ever answered ... 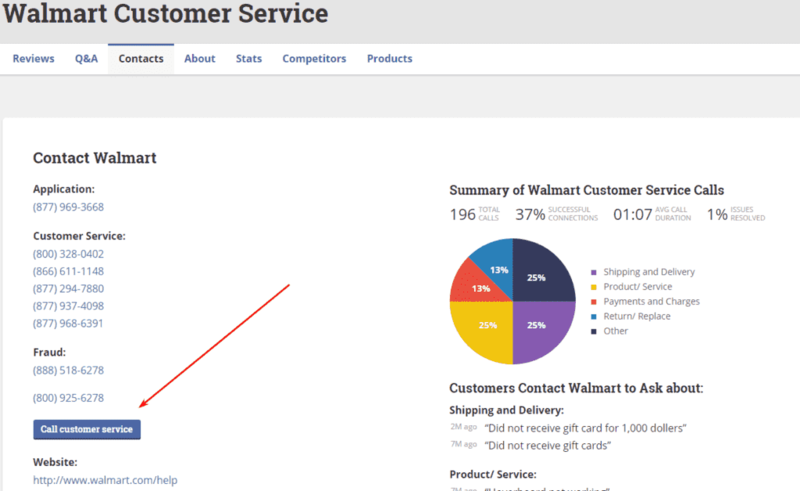 Ideal for the situation I had"
The statistics on PissedConsumer.com only proves that the phone customer support definitely plays significant role in interaction with consumers. People still prefer talking with real people to communicating with machines. And it only highlights the importance of investing in high quality phone customer service to succeed in any business regardless of the industry.